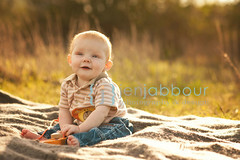 I have to say this must be my fastest session on record! 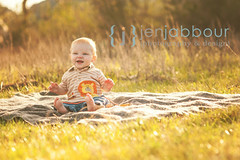 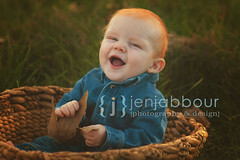 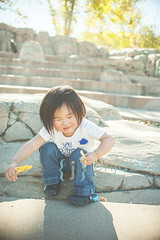 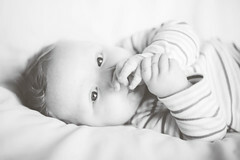 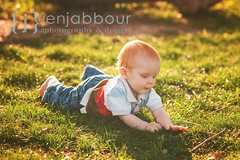 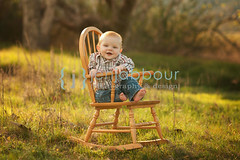 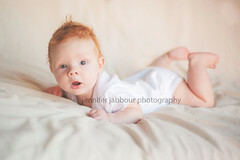 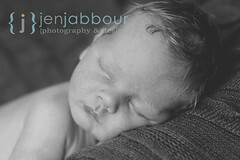 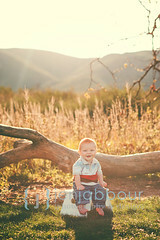 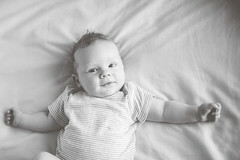 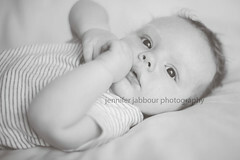 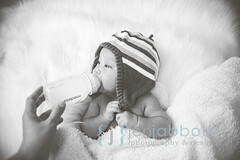 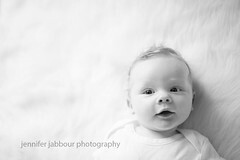 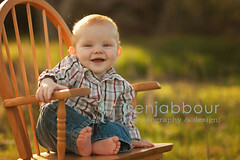 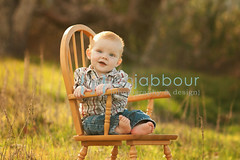 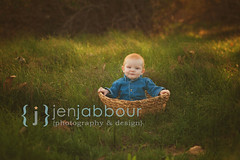 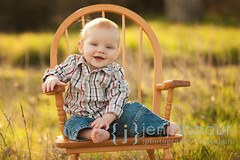 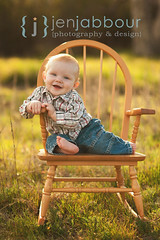 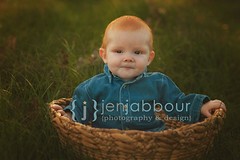 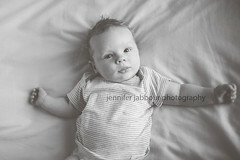 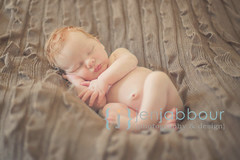 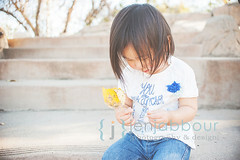 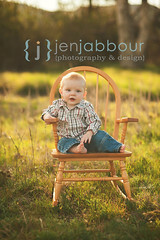 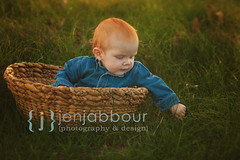 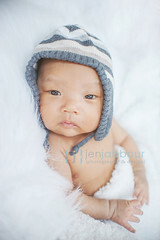 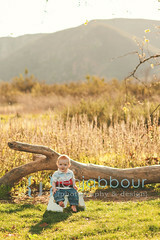 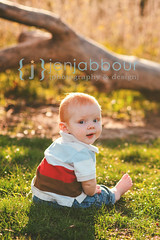 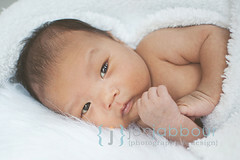 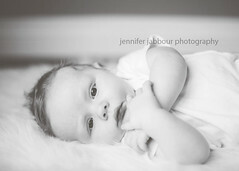 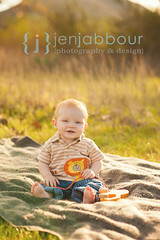 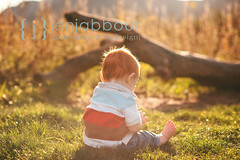 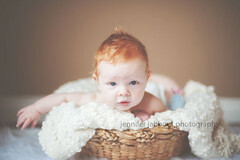 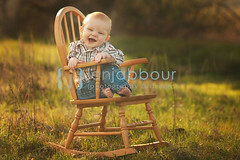 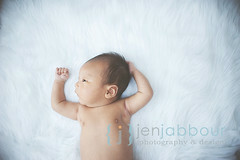 Preston was in a great mood and was such a joy to photograph! 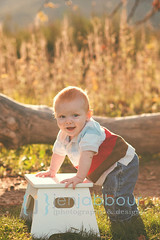 I’m having a hard time believing this year is almost over! 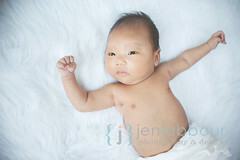 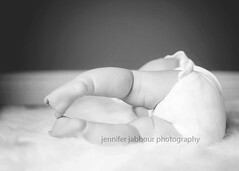 Welcome to the World, Baby J! 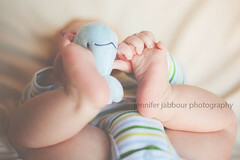 This sweet boy came into the world a little early, so we had to wait a few weeks for his first photo debut. 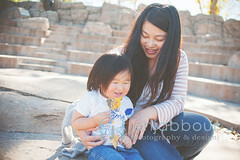 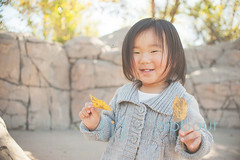 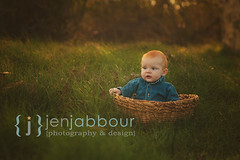 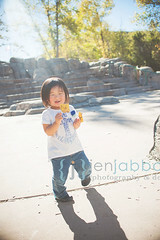 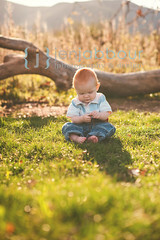 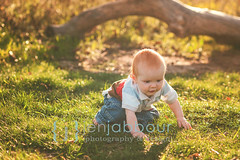 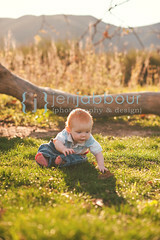 After taking some newborn shots, we headed to the park with the family and had fun playing with fall leaves! 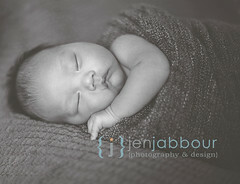 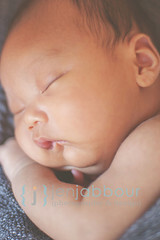 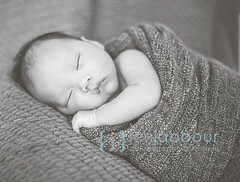 Posted in babies, boys, children, families, lifestyle | Comments Off on Welcome to the World, Baby J! I can’t get enough of this sweet and cuddly little guy! 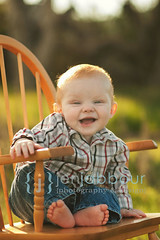 He’s so photogenic and full of personality! 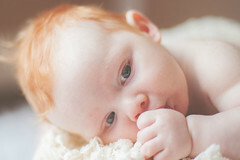 I’m so happy Preston’s parents decided to have me do another Baby Plan for them! 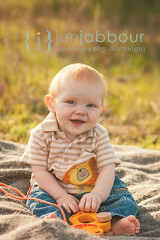 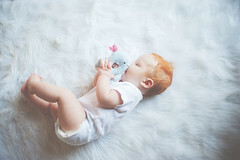 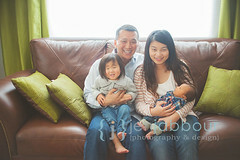 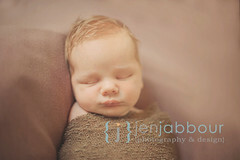 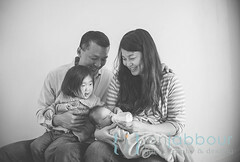 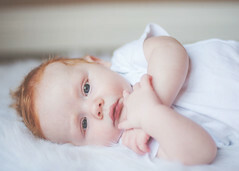 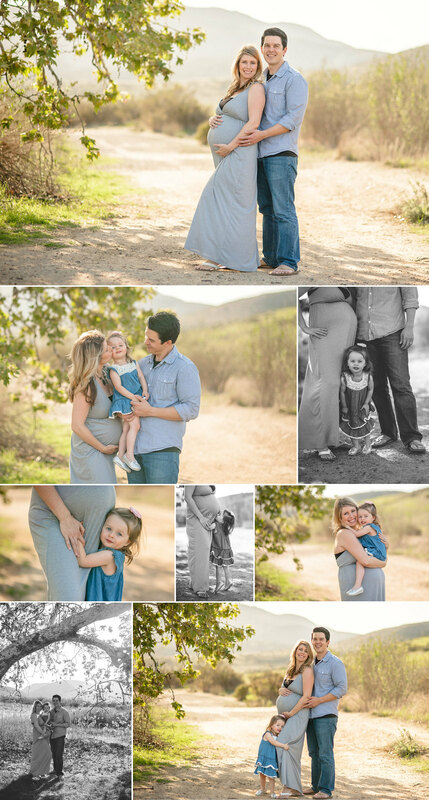 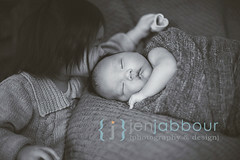 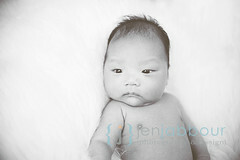 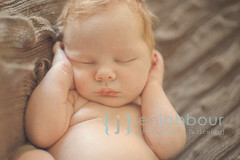 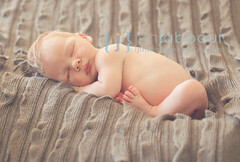 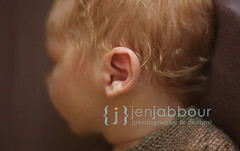 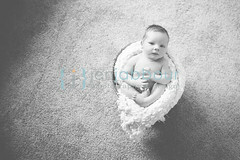 I was so blessed to be able to photograph Preston’s big brother’s first year and am excited to do the same for Preston!